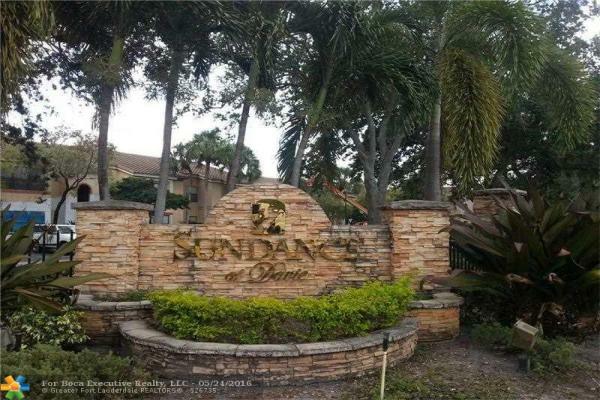 We just sold another one located in the Sundance at Davie Condominium community. 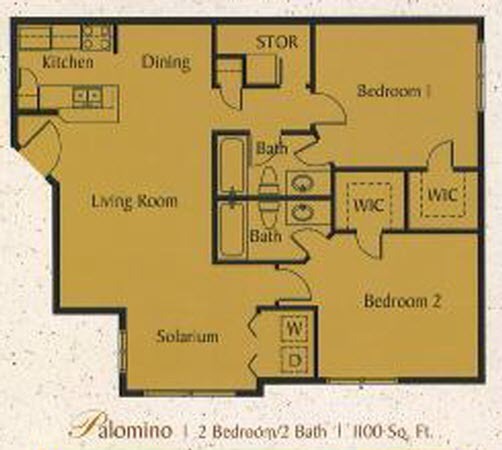 This 2 bedroom 2 bathroom unit featured tile flooring throughout, updated kitchen cabinets with granite counter tops and is ready for new tenants. 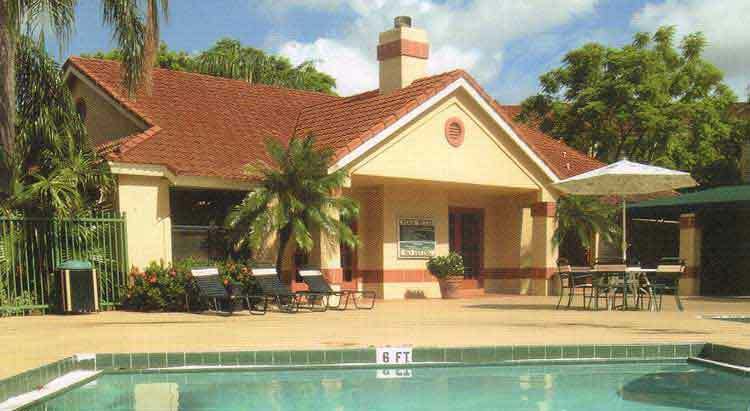 This property located at 2796 S University Dr #2101, Davie, Fl 33314 sold for $144,900.00 on Friday October 28th, 2016 .